November 2018 - Continuing to support RIZE UP AUSTRALIA is so easy and feels good. Every little bit of kindness helps and even the AFL GC Suns Club love helping out too! 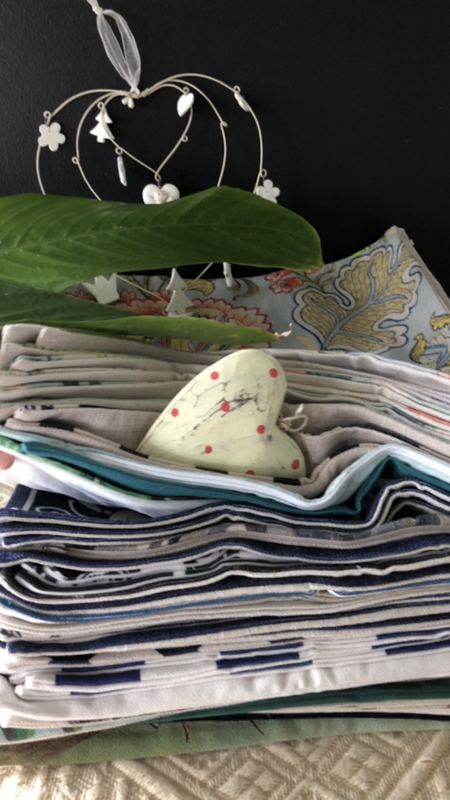 67 Cushion covers have been donated to help young families escaping domestic violence to start anew in a place they can call home. 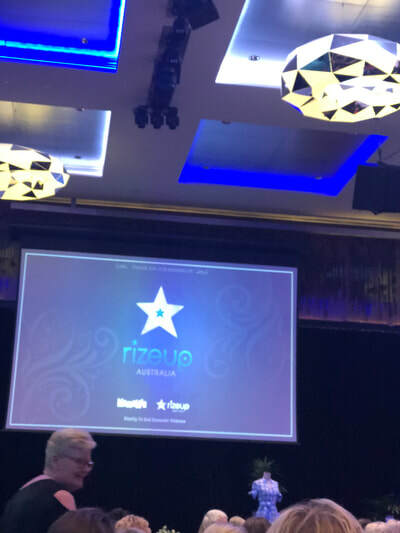 September 2018 - Attending the Inaugural RIZE UP Australia Lunch at Royal Pines Resort on the Gold Coast and purchasing the ticket goes a long way. Over 200 wonderful people attended and we collectively raised over $50k on the day! 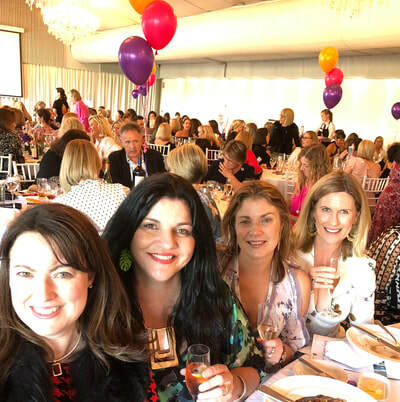 So wonderful to be able to help such a great charity that helps hundreds of people starting afresh after being subjected to domestic violence. 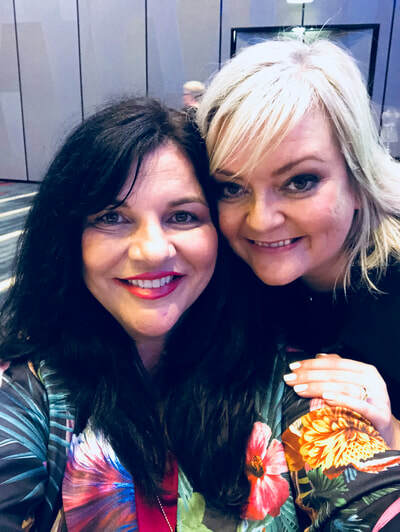 Nicolle Edwards and her team are remarkable! 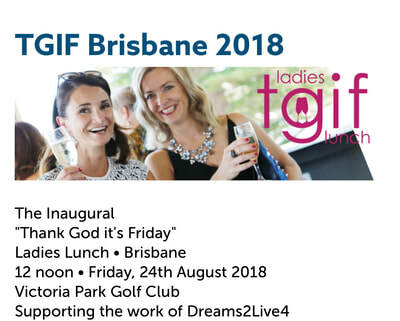 ​August 2018 - Attending the inaugural TGIF Ladies Lunch and purchasing the ticket allowed over 200 women to raise $25k on the day! Dreams2live4 grant wishes to patients who are coping with cancer. It gives the patient and their family something to look forward to and connect again and smile. 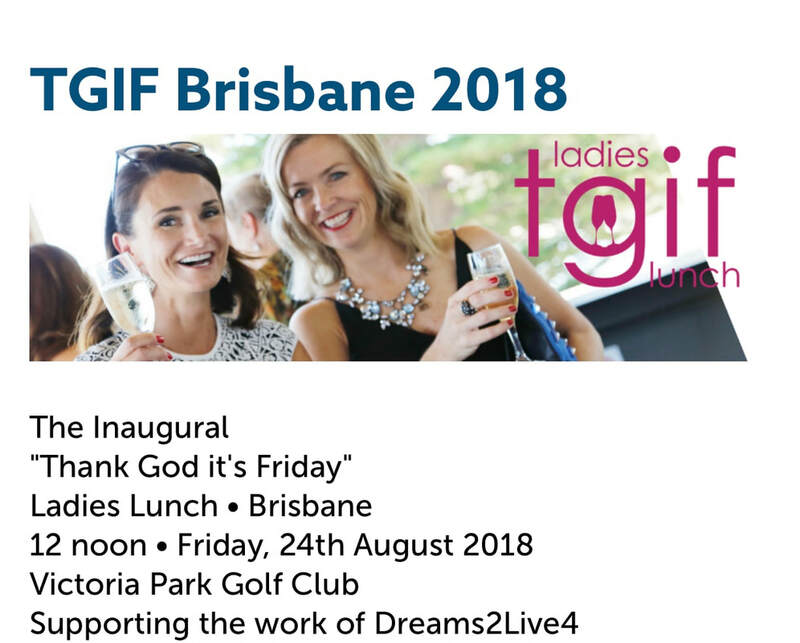 Such a worthwhile organisation and my close school friend Karen Herbert, is doing amazing work as a dreammaker! Also was happy to help by supplying cushions for the silent auction as part of the home decor bundles. 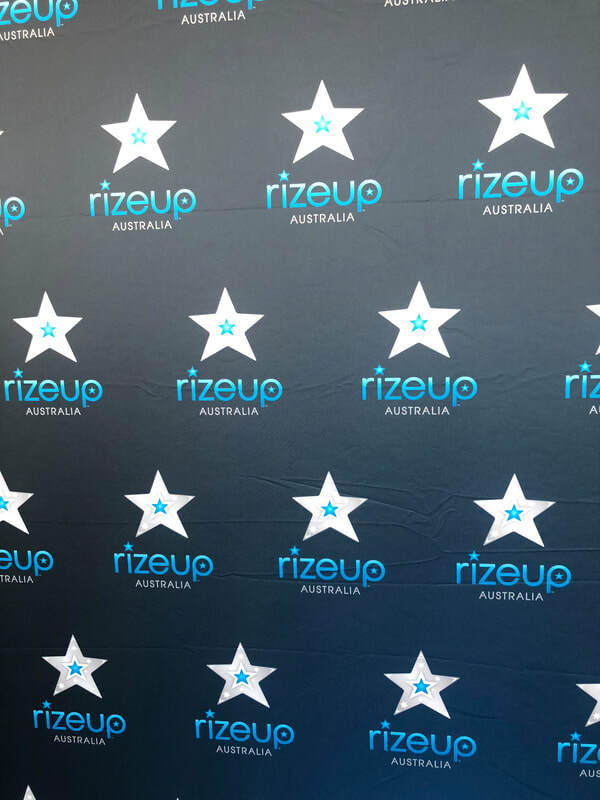 March 2018 - The tireless team at Rize Up Australia prepare homes for domestic violence victims to escape, start a new life and feel safe. Upon arrival the home is fully furnished and stocked with all of life's necessities. Over 465 homes so far! An amazing organisation and one I am happy to help. 73 cushion covers distributed to make these houses into home sanctuaries. ACT for Kids - support families and especially children who have suffered neglect and abuse. This Christmas 2017, 35 little girls will receive a little treat under the tree and give a little light to their lives. 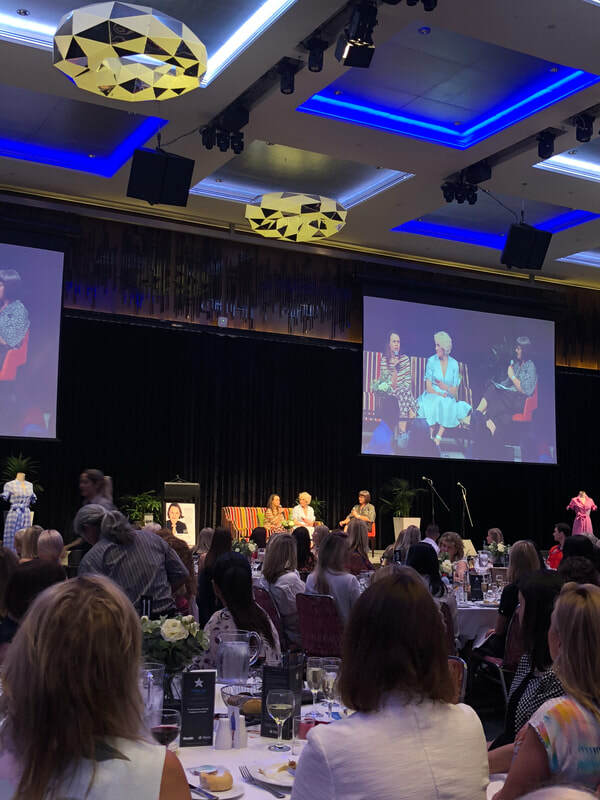 Rize Up Australia support victims of Domestic Violence and help them start a new life and they often arrive with nothing. This Christmas 2016, 40 little girls will receive something under the tree to make them feel special. 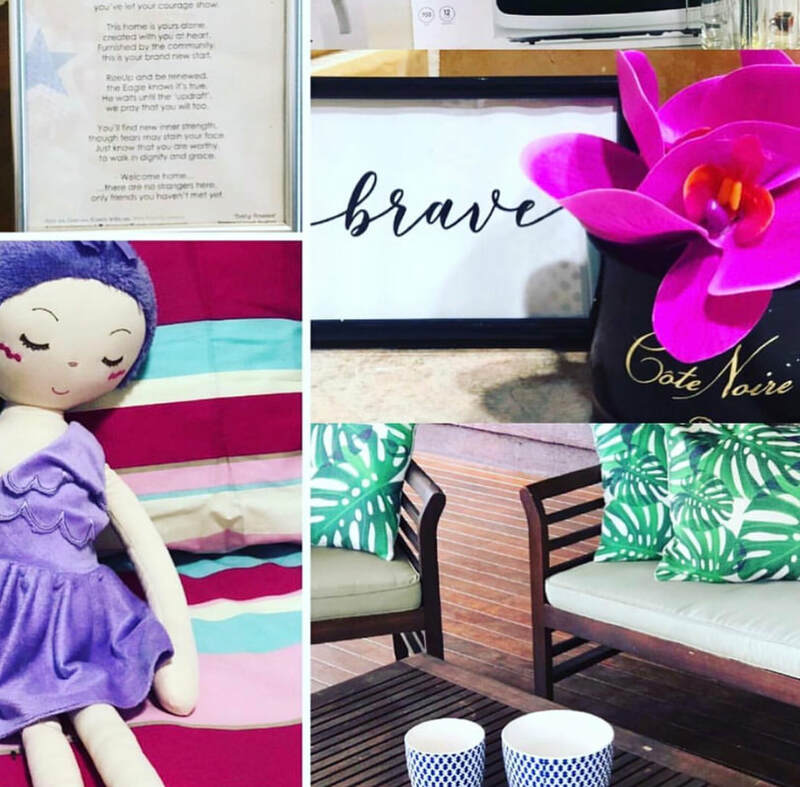 ​Rize Up Australia do an amazing job whereby they furnish empty houses into inviting warm, loving and welcoming homes for families escaping Domestic Violence and create a safe haven. 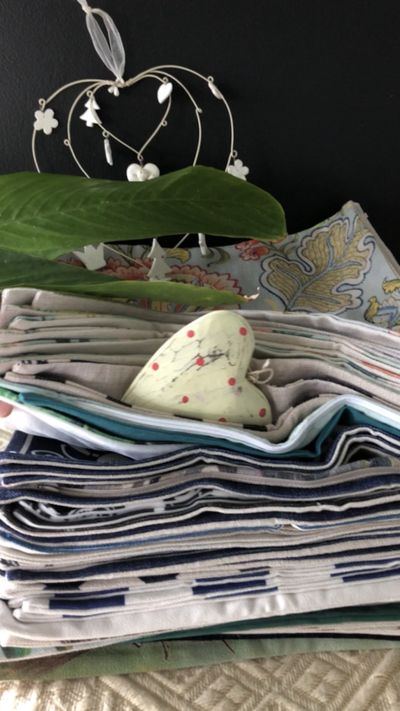 I am thrilled to be able to donate in 2016, 2017 and 2018, over 300 covers to these homes so that the recipients had that touch of character to the lounges and beds where their weary heads would rest. ​ Cats and Dogs suffer in winter from the cold whilst in the shelter waiting for their forever home. 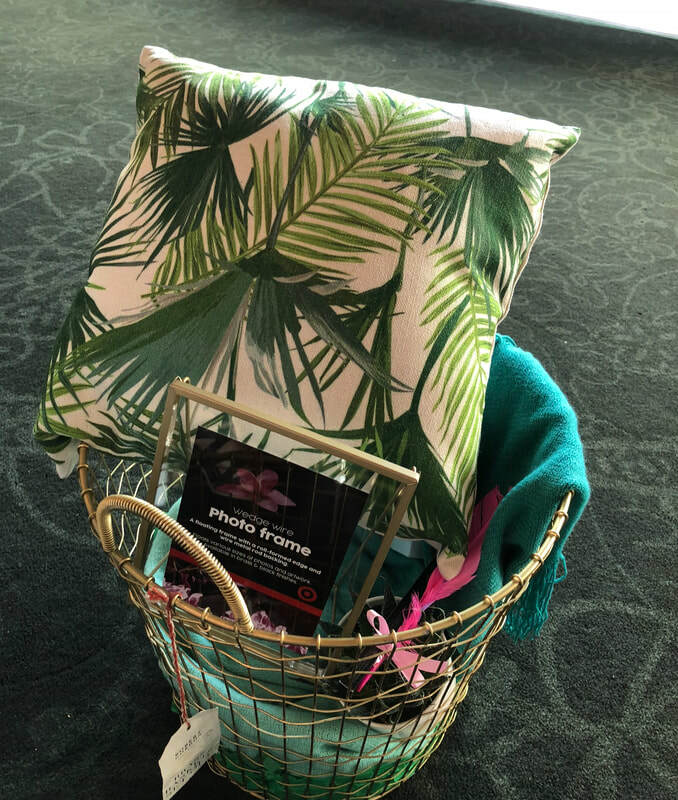 Hopefully these blankets will make them feel comfortable. 2016 Winter for Animal Welfare League, Gold Coast. 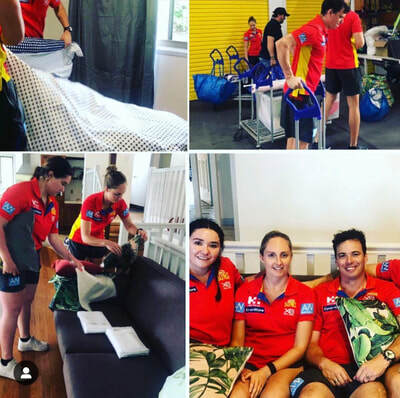 Youngcare Australia - provide wonderful new housing and apartments for young people who require 24 hour care but need to be surrounded by their own peers rather than an Aged Care Facility. A great cause and a need for the community. 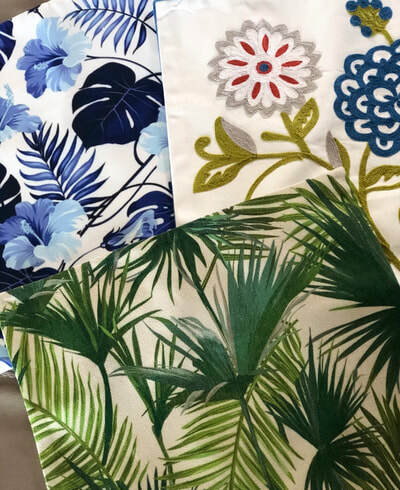 An exciting feeling being able to donate 29 covers to Youngcare to style up their new apartments built in June 2017 in Albany Creek,Brisbane, QLD. John’s story…John is one of the newest residents at the Youngcare and MS Queensland Apartments at Albany Creek. John and his family’s life changed in an instant when he suffered an unexpected stroke that left him in a hospital bed for eight long months. With John’s impending fate being transferred into aged care at only 49 years old, his loving sister and mother could not stand by and let him live out his days without the independence and freedom he deserves. They set out to find a long term and age appropriate solution for John and came across Youngcare. “I heard the wonderful news that John had been accepted into the Youngcare and MS Queensland apartments. It was the best news we had heard since his stroke,” John’s sister Maree said. John will be able to call these apartments ‘home’ and continue his rehabilitation in an environment that is suitable for his age, have the freedom of choice, independence and dignity that we all deserve. (source: www.youngcare.com.au/johns-story, 24.7.17)Pictured: New resident John, family, friends, MS Queensland and Youngcare staff at the Official Opening of the Albany Creek Apartments.